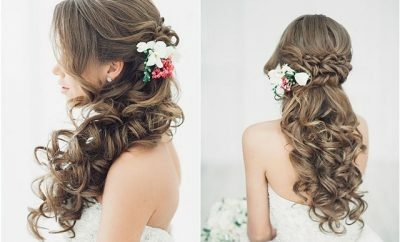 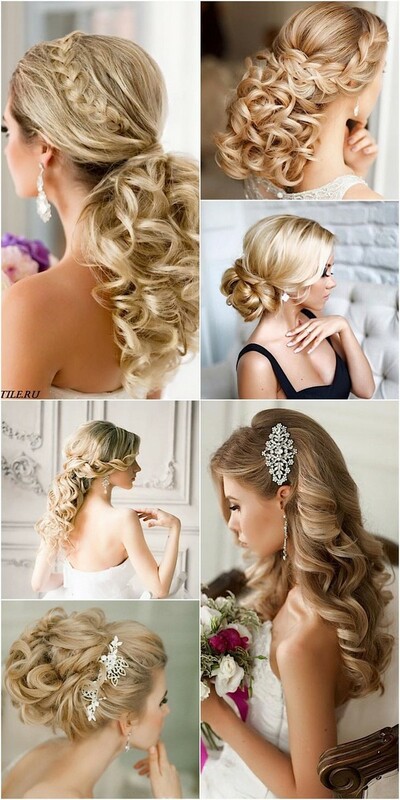 Finding the perfect wedding hairstyle can be a challenge with so many options for brides. 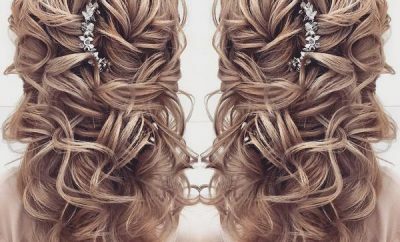 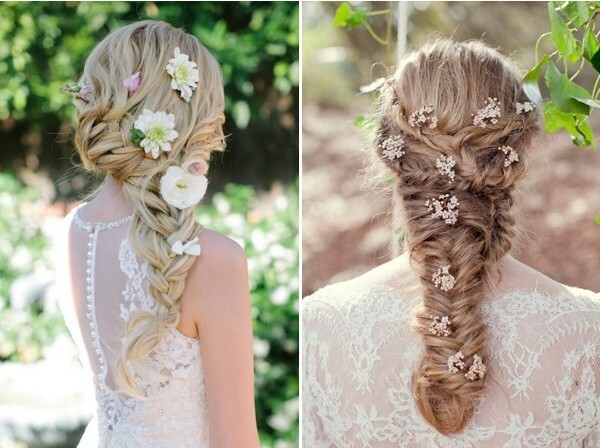 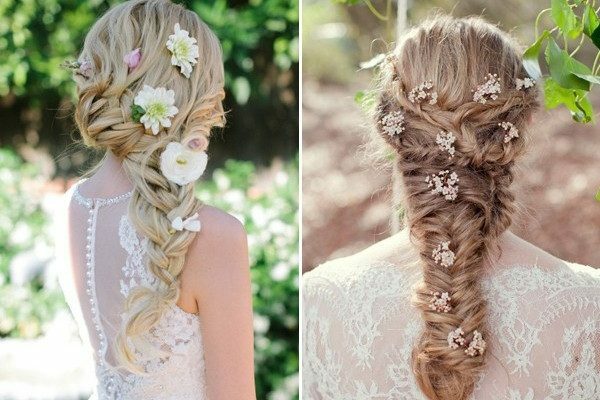 From updos to braids, wedding hairstyles come in all kinds of variations. 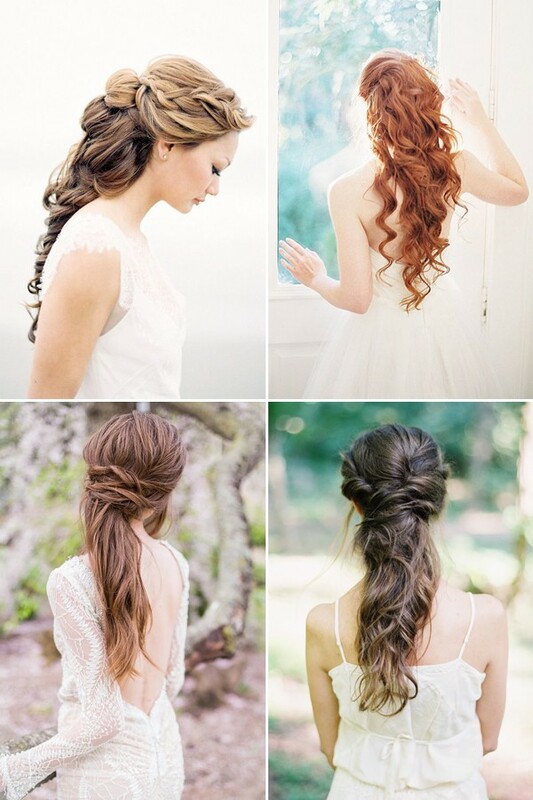 That’s why we’ve put together these hairstyles to help you find the perfect fit. 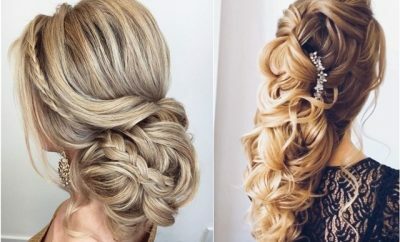 See below for all sorts of inspiring hairstyles!